Skin by Phimeek. Parameters by Skarma. Credit to Gotolei for the rim texture! 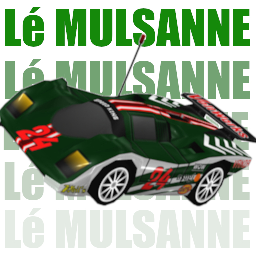 - 'Mulsanne' is the name of the long straight of the Le Mans circuit where pure race cars can reach 200+ mph (321 km/h).